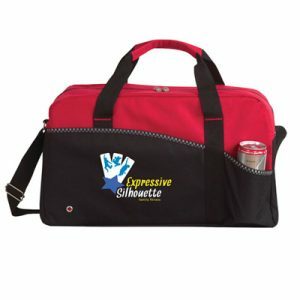 The ultimate duffel bag! 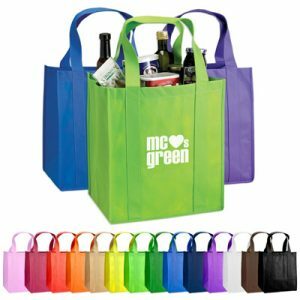 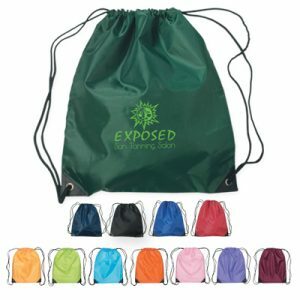 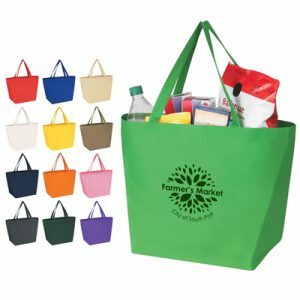 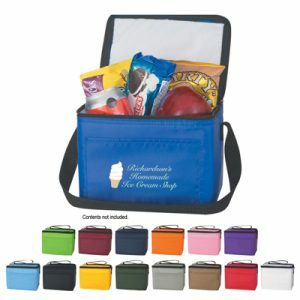 The Custom Excel Duffel Bag is the perfect promotional product for anyone looking to camp overnight, bring to the gym, or carry to a sports event. 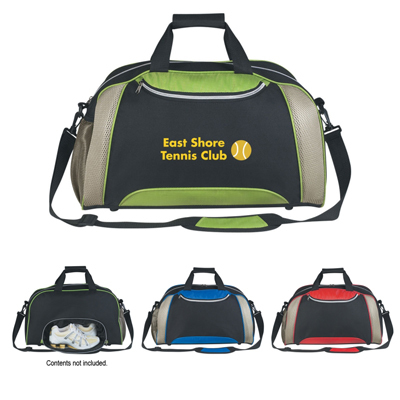 No matter where a recipient may travel, your custom brand name or logo will travel with them!